Join this interactive session that focuses on developing your own personal leadership brand. Explore the six building blocks that define proactive versus reactive volunteer management. Awaken the leader within to advance your program’s standing within your organization through re-imagined thinking. Hopefully we will see you in Minnesota in July. 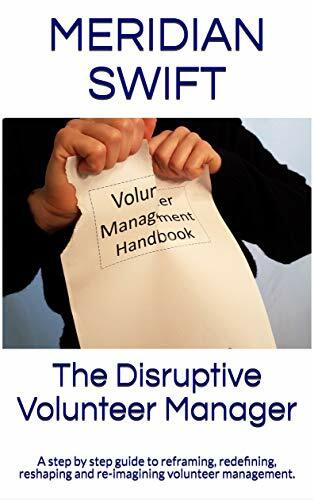 On the board of your volunteer managers association or DOVIA? We have a contest for you! 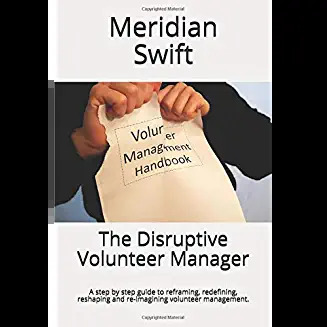 Volunteer Management Pros Meridian Swift of Volunteer Plain Talkand Elisa Kosarin of Twenty Hats are teaming up. They would like to host a weekend-long retreat just for volunteer managers. This first-ever national retreat would include two days of workshops, conversation, and fun to help you revitalize your professional passion. This is not a conference! Elisa and Meridian are providing the setting and the coaching for you to discover new insights into your path, career, and personal goals. The event is planned for the fall of 2018 — but they need your help in finding an awesome spot to hold the retreat. If you are a Leader of Volunteers who sits on the board of your volunteer manager association, please help find the venue for the 2018 retreat! The association that finds the winning venue receives the benefit of THREE FREE REGISTRATIONS for this event. In addition, the winning association will receive a special discounted price for any other members who would like to attend. If you represent an organization that’s game for this contest, email Elisa at Twenty Hats to enter. The deadline to identify a venue is May 31. Email Elisa if you have any questions and happy searching!